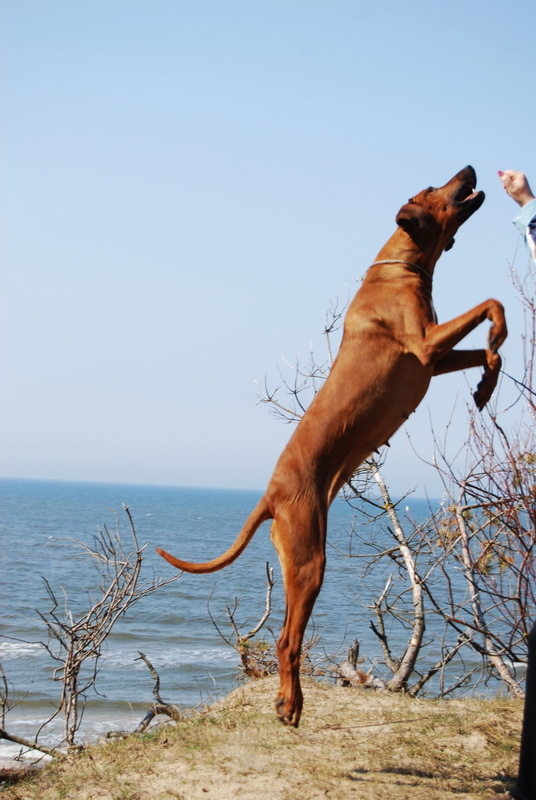 Naomi Sinbest is the Champion of Latvia, Lithuania, Estonia, Baltic and Russia, Candidate to the Interchampions. 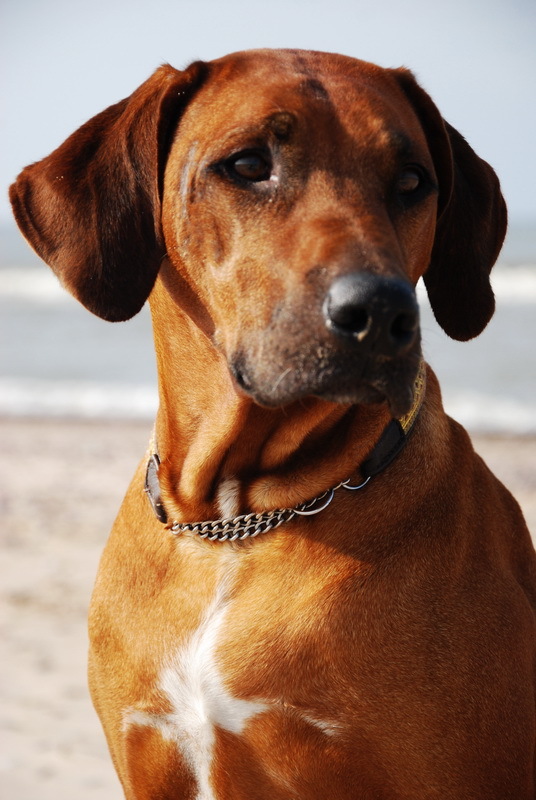 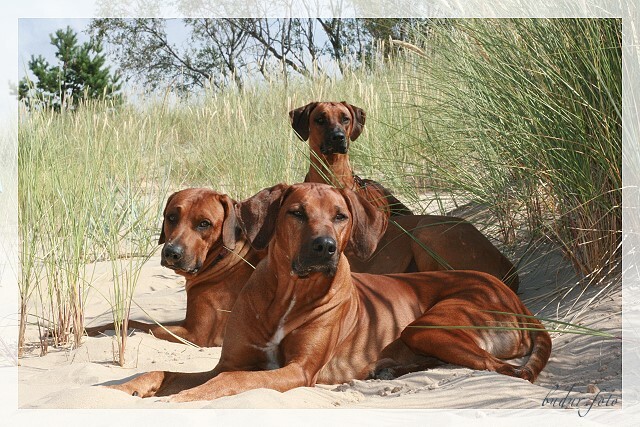 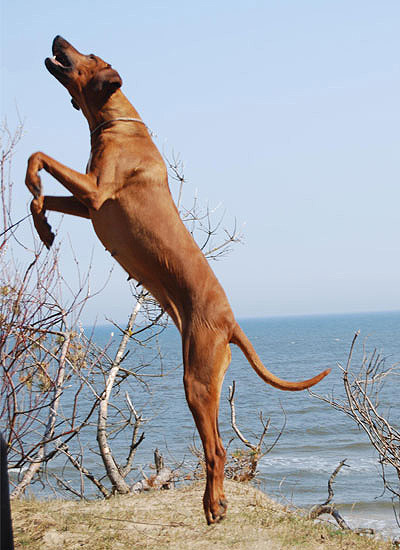 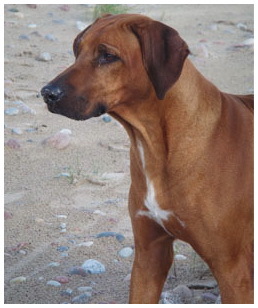 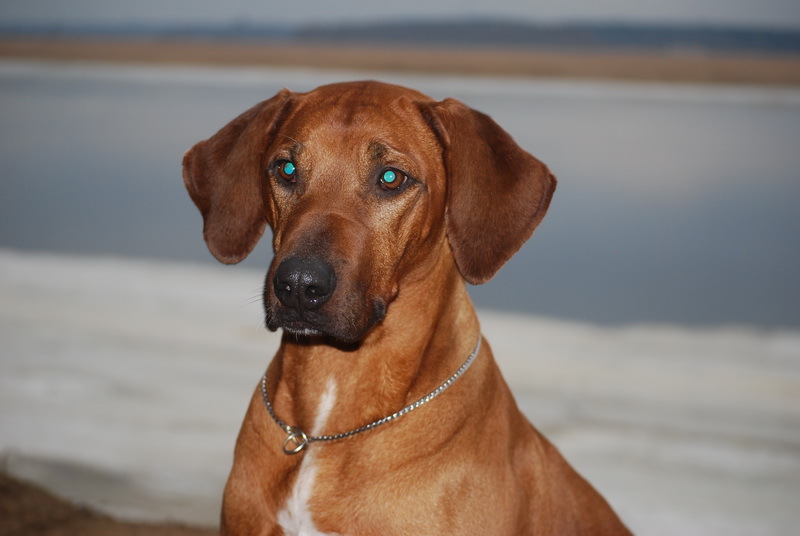 Naomi mother Sindi is the first Rhodesian Ridgeback imported to Latvia. 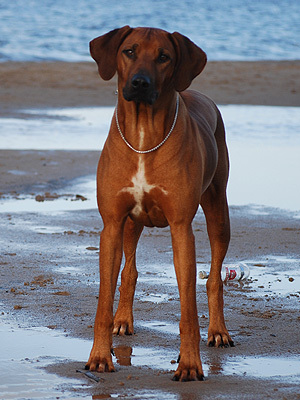 Sindi is Multichampion, Champion of 6 countries, European and World Dog Show Winner, Latvian Winner 2003, 2004. 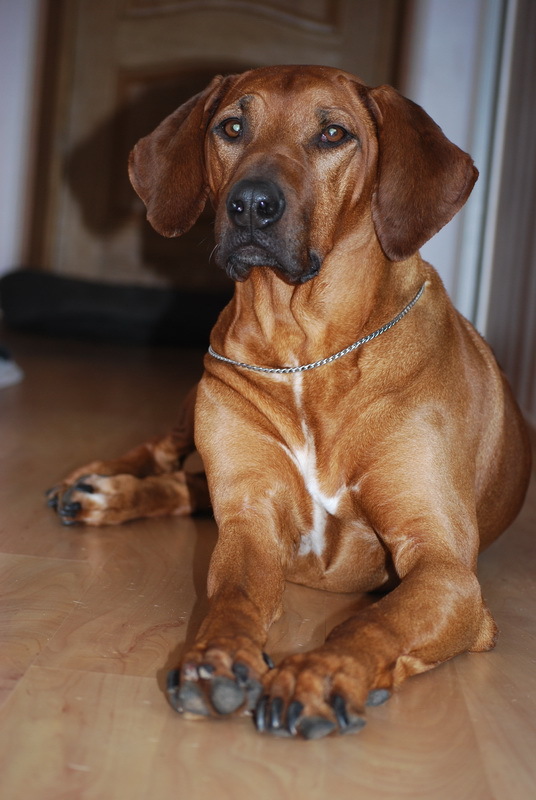 Naomi father - Pleasantview Bestik, imported from Africa is the champion of Russia, Moldova, Rumania and Lithuania. 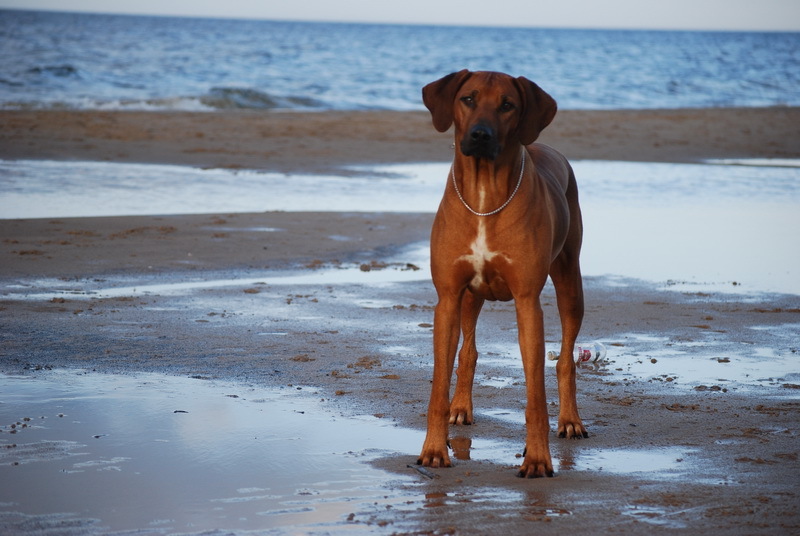 She was born in 9 puppies litter in small sunny city near the see, where we have spent hours long summer and winter days. 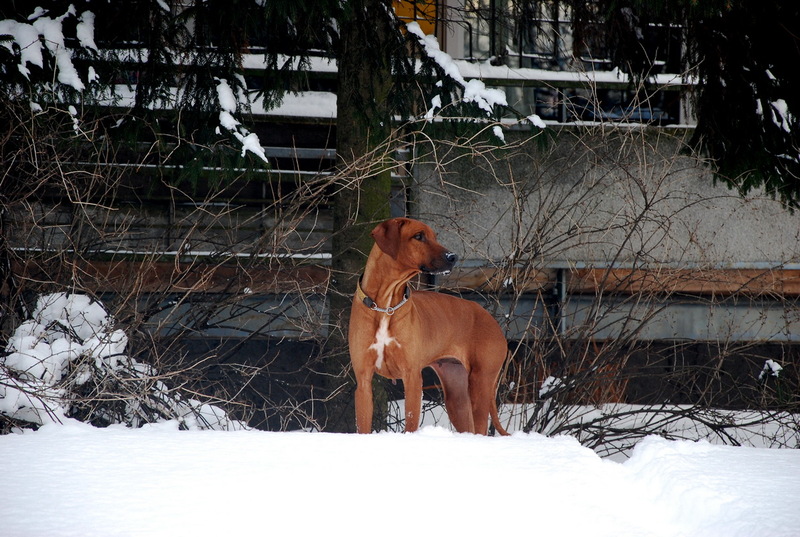 Today her own puppies are champions and hunters, we meet with great pleasure for a walk.